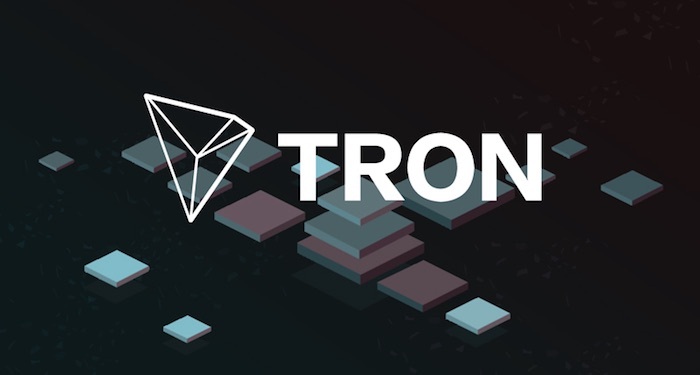 Out of the all the top digital currencies, irrespective of the recent price recovery that happened across the board, only Tron maintained a continual uptrend into this week with a double-figure increase of 12.21 percent in the last twenty-four hours. This significant increase propelled Tron back to the list of top ten leading digital currencies. Tron is currently in the 9th position with a market capitalization of $6.3 bln, leaving NEO behind with about $1 bln. Most of the markets leading in volumes of trade are originated from Asia with premium prices. The changing pairs of TRX/KRW at Upbit is at $0.0981 with a total of 25.75 percent in trading volume in the last twenty-four hours. Why the Sudden Increase in the Value of Tron? Right now, it is very difficult to place a finger on the major reason why the value of Tron skyrocketed. No one knows what’s impacting such an intense performance in the price of the token when compared to other digital currencies in the cryptocurrency market as the upward tick has no update that arguments it. A lot of analyst and investors are saying the launch of mainnet is what triggered the hype and increase in the value of the coin. Nevertheless, there could be more involved. Knowing that the founder of Tron – Justin Sun is an alumna of Alibaba (a large tech corporation), there are rumors that the cryptocurrency will take advantage of this relationship and connection to sign a strategic partnership with the large tech corporation. These rumors resurfaced on April 30 in an article that was released by a digital currency news blog. The article stated that a partnership would be bullish for the cryptocurrency but it doesn’t include further information to indicate if the development is in the works.